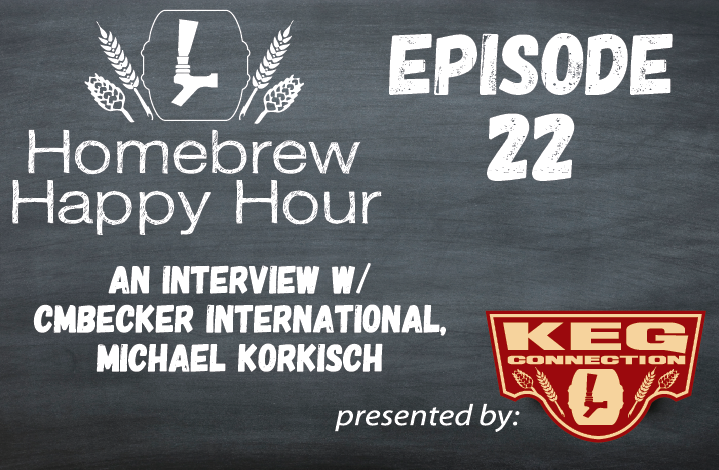 On today’s episode, we had a BLAST with the head of CMBecker International, Michael Korkisch! Michael’s story is an extremely fascinating one. From his past as a successful touring musician in Europe, to his present as an innovator in the draft beer and soda industry, we think you’ll enjoy this interview as much as we enjoyed recording it. We even got a yodel out of Michael!